Drip Down eliquids are manufactured in the UK, by IVG. 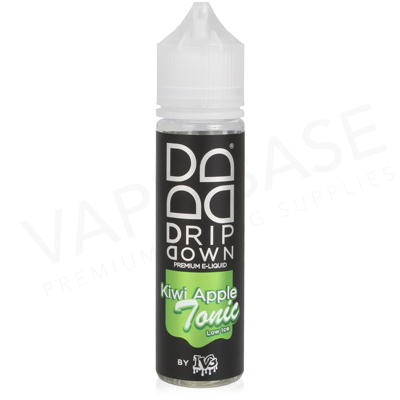 This range focuses on sweet flavours with a fruit base, paired with candy, menthol and soda notes. Available as 50ml shortfills, these are 0mg eliquids. Each bottle has room for a 10ml nicotine booster shot, for example adding an 18mg shot will create 60ml of 3mg eliquids. 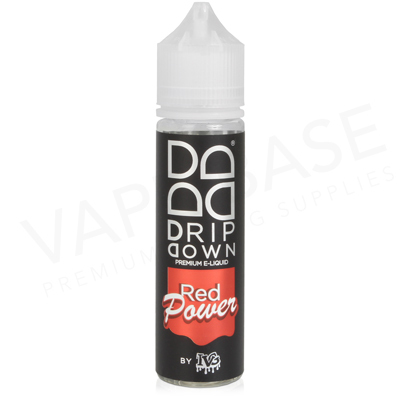 Designed for use with sub ohm kits and tanks, these are 70% VG eliquids. When vaped you’ll experience increased cloud production and enhanced flavour.